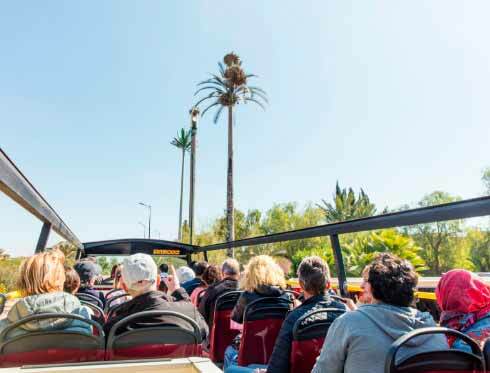 Download City Tour Worldwide official app and you will have Tangier in the palm of your hand. 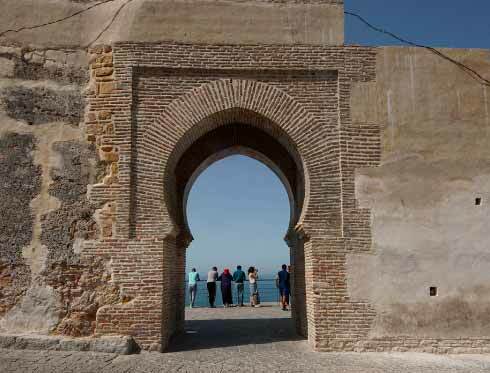 Discover Tangier like never before: you’ll be visiting different places and points of interest, such as Cape Spatel, Kasbah Museum, Socco Alto, Teatro Cervantes and much more. 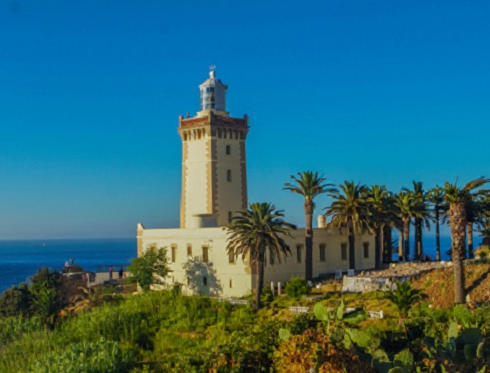 Our app for iOS and Android devices is the perfect accessory for enjoying Tangier.